By now I guess you’ve heard about Heartbleed. For many of you, it’s the fear of these type of security breaches that prevent you from conducting any activity online. But you’re missing out because a fear that can be easily managed by having a really strong password. 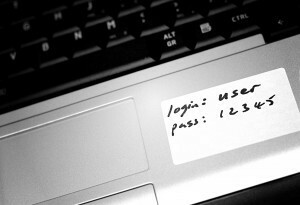 How many of you have used the same password for many of the sites that need a login? Even though you know it’s not a good idea? I’m holding my hands up, I’ve been guilty of doing this! Unique and complicated—your passwords, not you! The secret to ensuring your password is of brute force strength is two-fold: unique and complicated. Also, having more than the standard 8 characters can help a great deal. So, don’t go patting yourself on the back if you have a really long password, but you use it for many different accounts. Neither should you give up reading this post if you use unique passwords that are dictionary based. Select a handful of phrases, quotes, affirmations, etc. While I’ve used the first letter of each word, you could have a system of taking the second or the last. You could even take the first letter from the first word, the second letter from the second, and so forth. 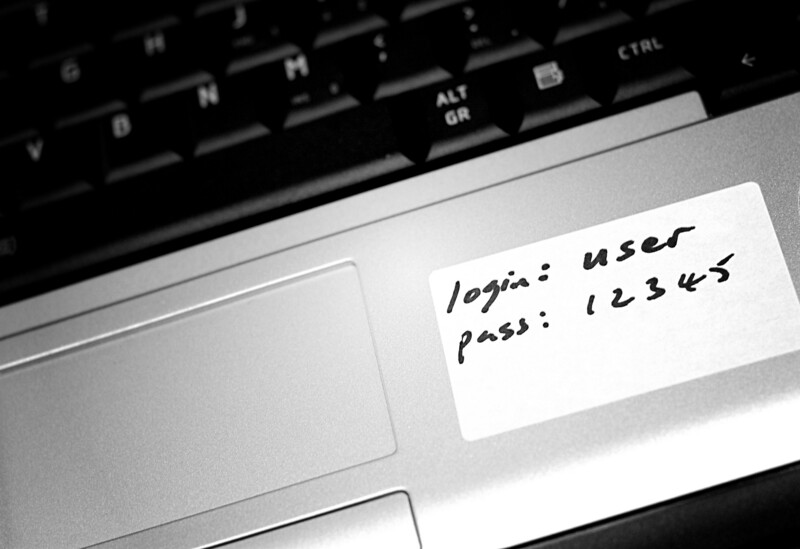 Go ahead and start creating some strong passwords for your online accounts. You can use the online password checker, Password Meter, to see if you’ve come up with a secure password.